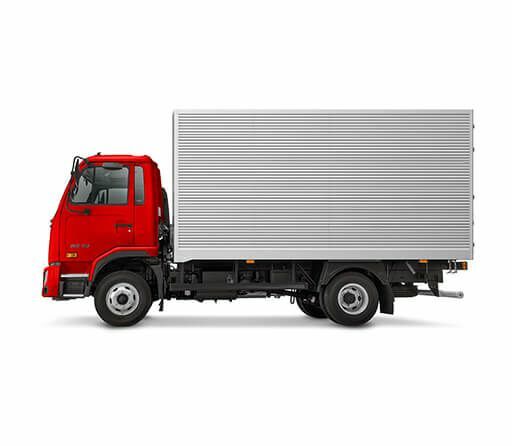 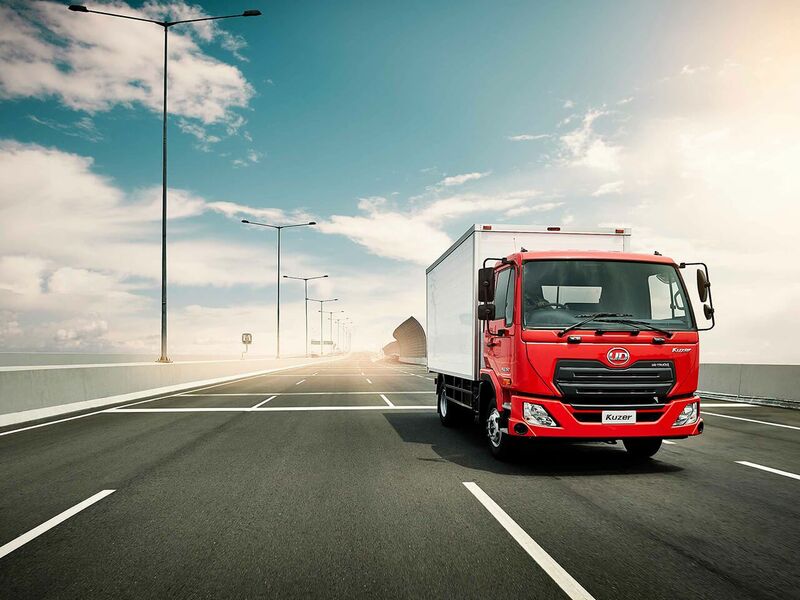 Kuzer, the light-medium duty UD Truck, has a 150hp 3.8L engine with a World Class 3.0 Engine Management System. 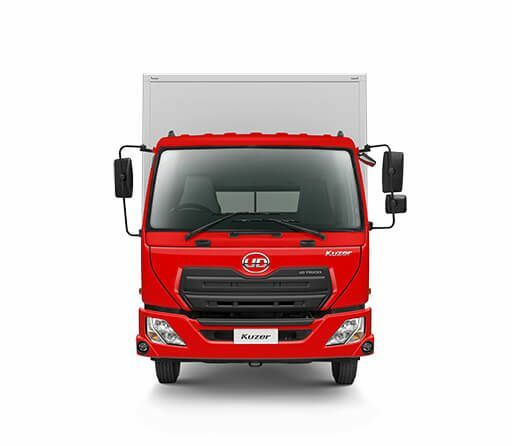 This combined, provides better fuel efficiency with greater power. 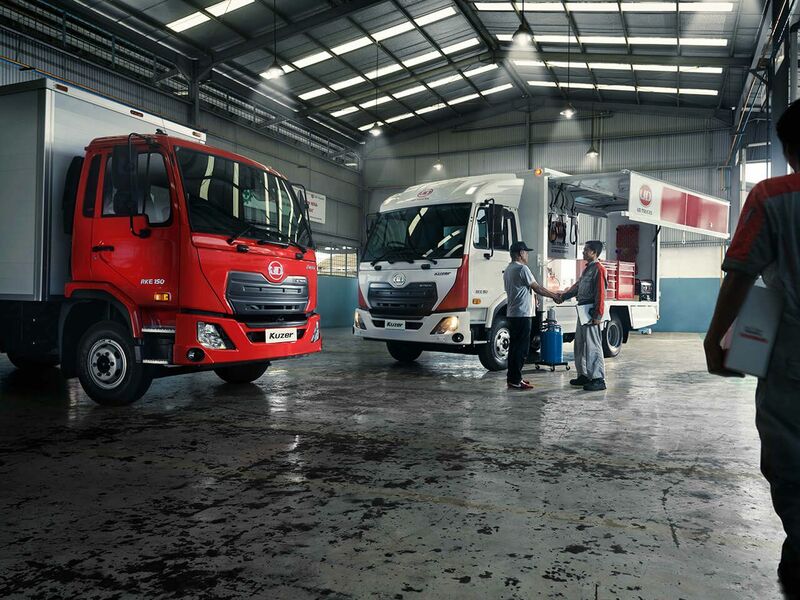 The Kuzer Truck's soft-touch steering wheel and its short turning radius will make uban driving a breeze. 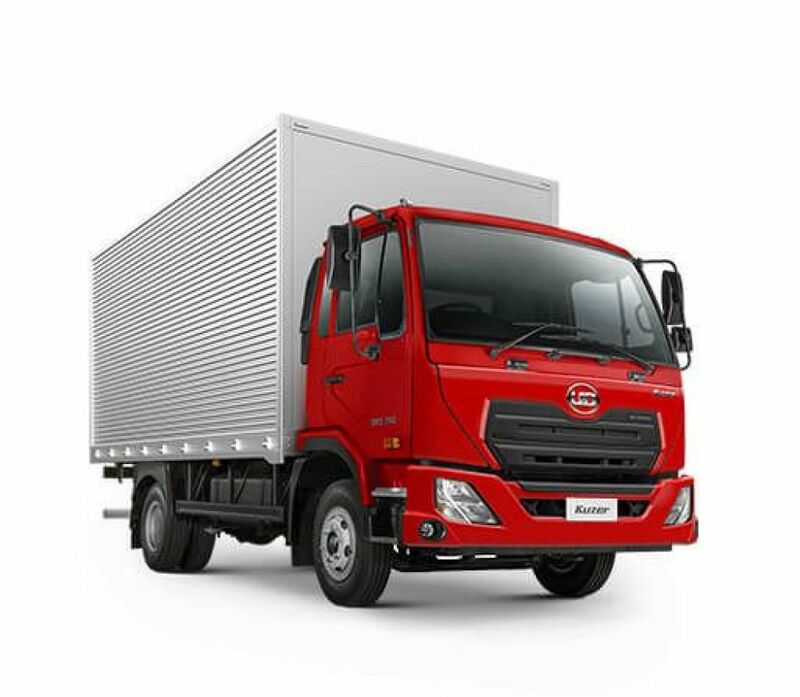 Packed with useful features, this is definitely a truck that will dominate the streets.